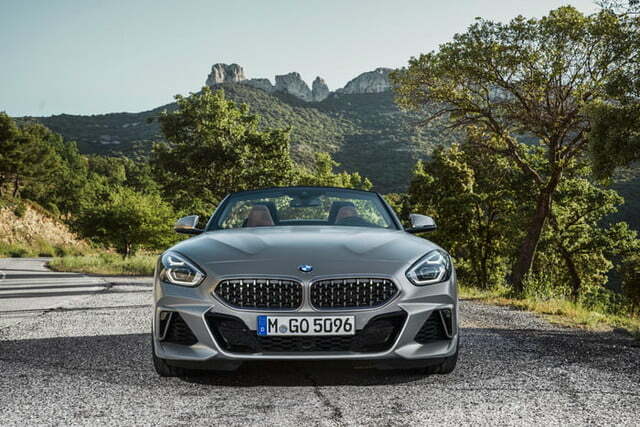 BMW has released full details on its 2019 Z4, the long-awaited redesign of the German automaker’s two-seat sports car. 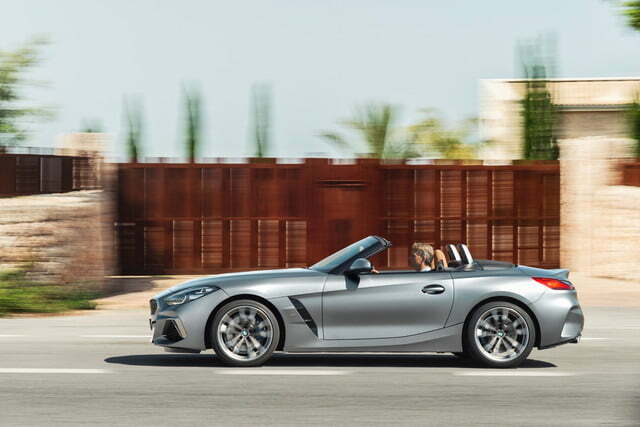 The 2019 BMW Z4 was unveiled at the 2018 Pebble Beach Concours d’Elegance, but BMW only showed the special First Edition model commemorating the new Z4’s launch. 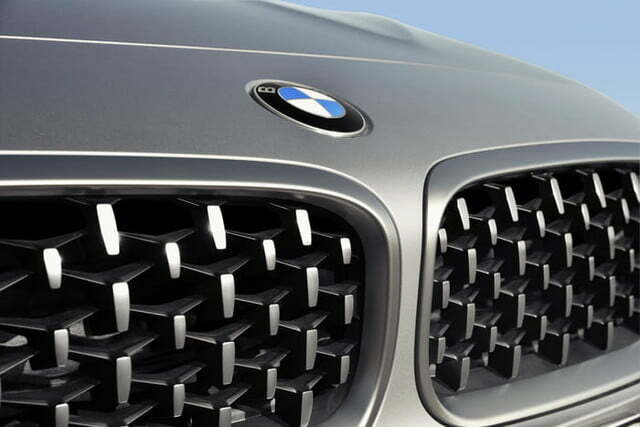 Now we have information on the rest of the Z4 lineup. 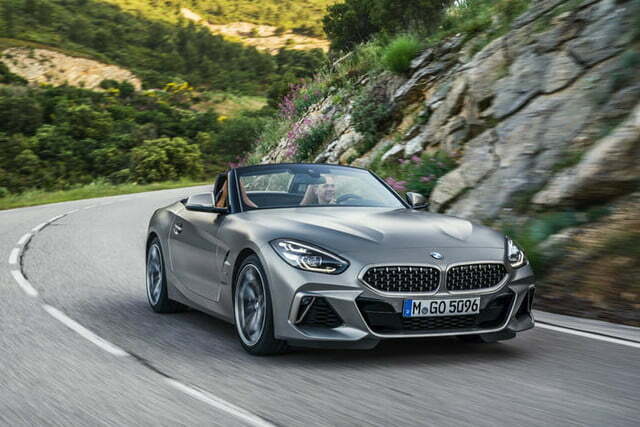 In the United States, the Z4 will be offered in base sDrive30i Roadster and high-end M40i Roadster trim (an sDrive20i model will be offered in other markets). The sDrive30i will be powered by a 2.0-liter turbocharged four-cylinder engine, sending 255 horsepower and 295 pound-feet of torque to the rear wheels. 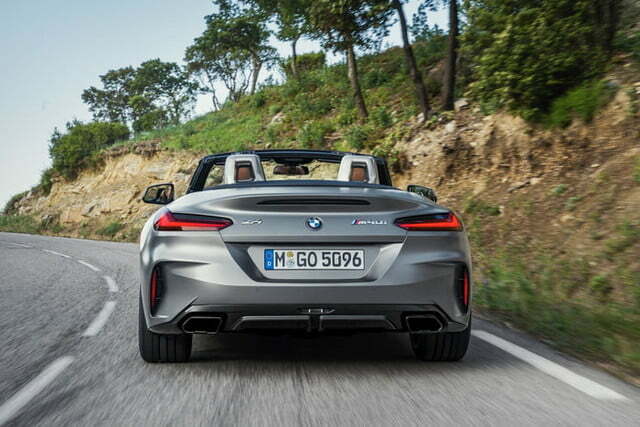 That will get the Z4 from zero to 60 mph in 5.2 seconds, according to BMW. 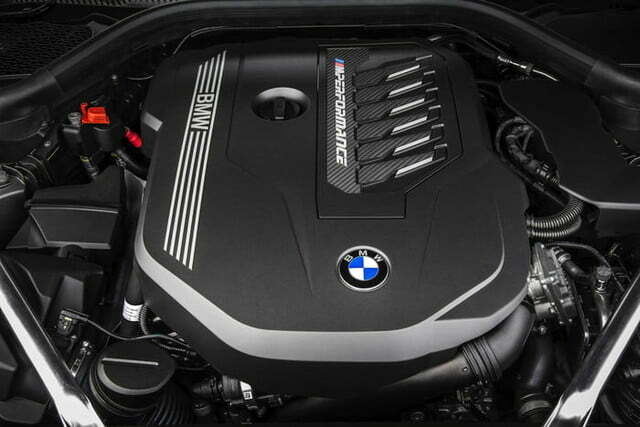 The Z4 M40i packs a 3.0-liter turbocharged inline-six, producing 382 horsepower and 369 pound-feet of torque. 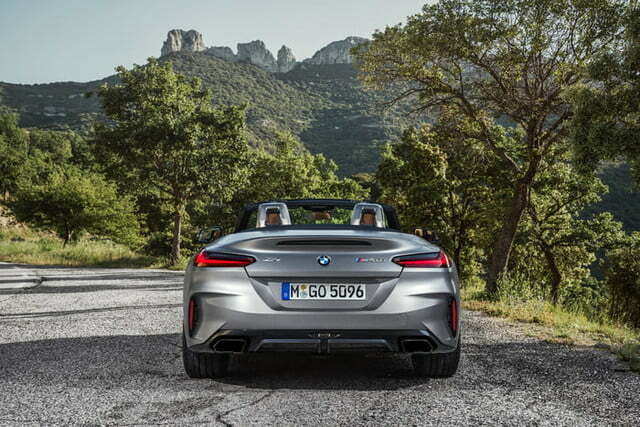 BMW claims this version will do zero to 60 mph in 4.4 seconds, and both variants have a top speed of 155 mph. 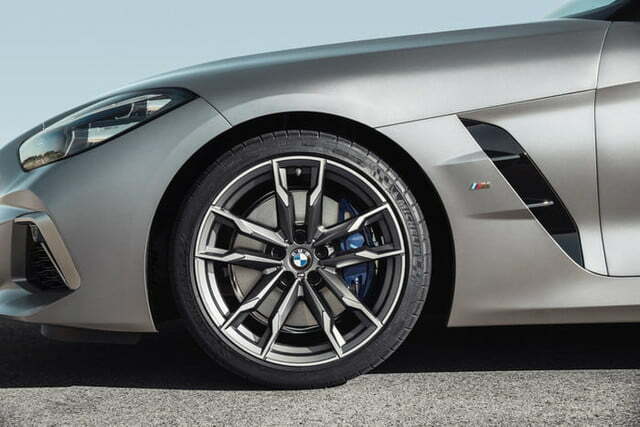 The M40i also gets standard M Sport suspension and brakes, as well as an electronically-controlled M Sport differential (these features are available as options on the sDrive30i). 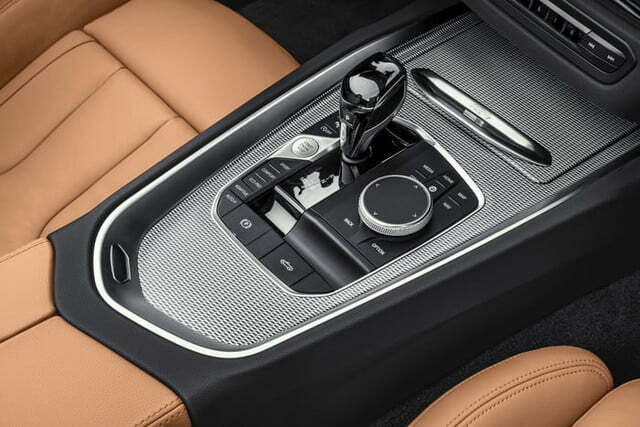 The only available transmission on both variants is an eight-speed automatic. 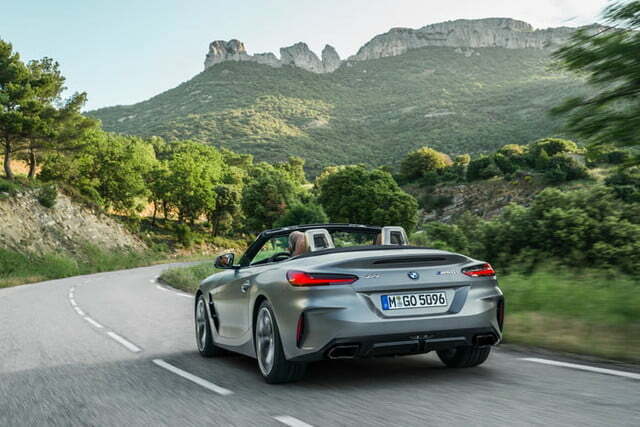 The Z4 also gets its fair share of tech features. 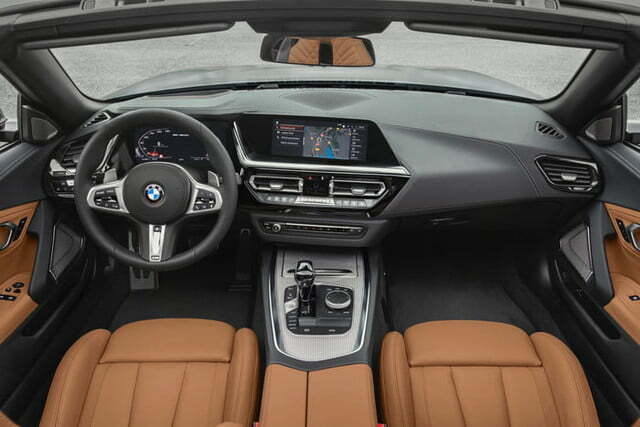 The BMW Live Cockpit Professional infotainment system includes a 12.3-inch instrument-cluster display screen and 10.25-inch central display screen, manipulated using the latest version of BMW’s iDrive controller and a series of haptic controls. The system is compatible with Apple CarPlay but not Android Auto, and includes capability for over-the-air software updates. Driver-assist features including forward collision warning, low-speed autonomous emergency braking, and lane departure warning are standard. An optional Driving Assistance package adds adaptive cruise control, speed limit information, blind spot monitoring, and rear cross traffic alert. A “Back-up Assistant” feature can automatically steer while reversing for up to 150 feet. 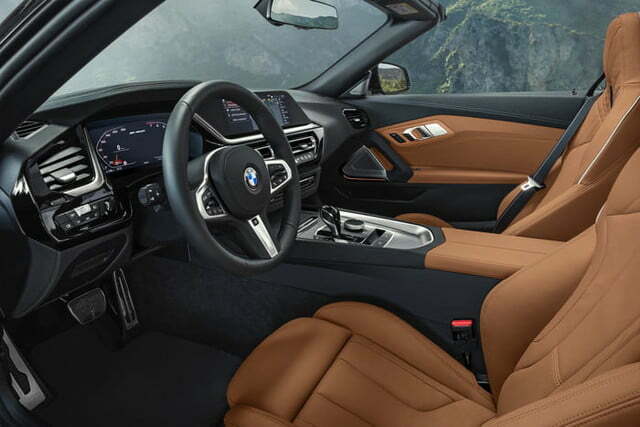 All the driver has to do its accelerate or brake, according to BMW. 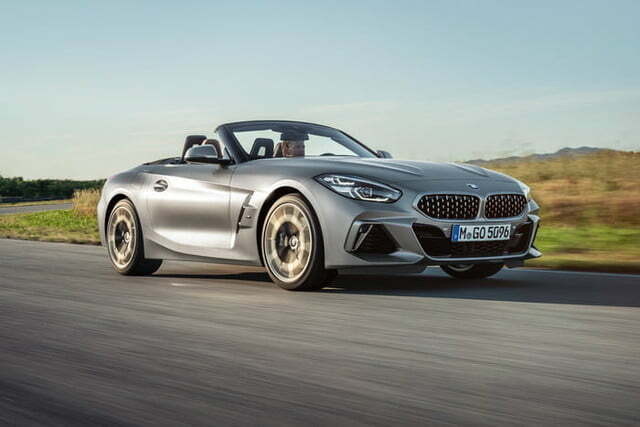 The BMW Z4 sDrive30i Roadster will arrive in March 2019 as a 2019 model, while the Z4 M40i Roadster will follow later in the year as a 2020 model. Pricing for both variants will be revealed at a later date. 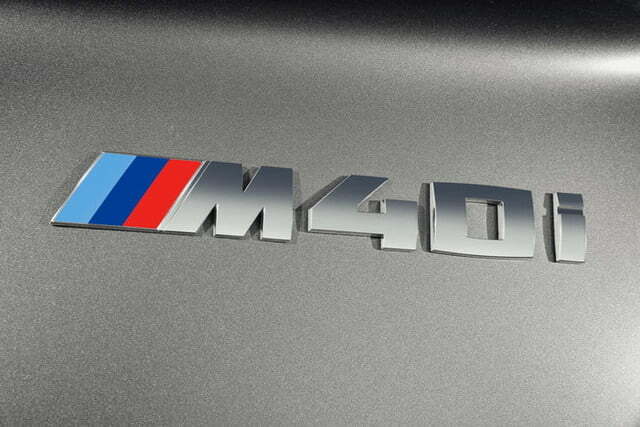 BMW will also offer the limited-run First Edition, which is based on the M40i, at the time of that variant’s launch. Stay tuned for a new Toyota Supra based on the Z4’s platform as well.